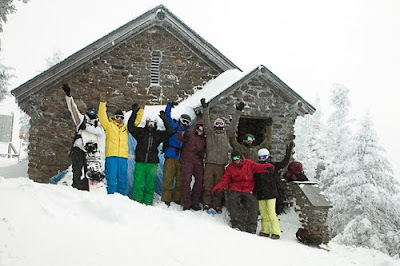 I’ve got an article up on SkiTheEast.net about my night in Stowe’s Stone Hut. Check it out here for pics & more. Congrats to Kathleen & Josh!